As in last week after making the Kamut Levain, I found that sour and Kamut flavours did not match (or not my taste), I tried to make Kamut bread with pate fermentee this week to see what will happen. 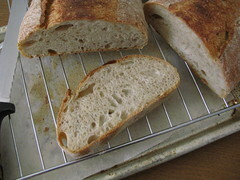 According to Richard Bertinet, the original name of Kamut should be Khorason, hence the recipe I used from his book is called “Khorason Bread”. 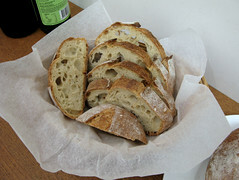 The amount of Kamut in this recipe is high, and is 1.2 times the bread flour. 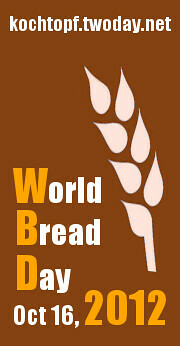 As protein level of Kamut is high, its water absorption is also high. 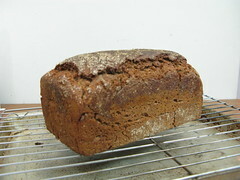 The hydration is approximately 74% in the recipe, but the dough is not wet at all, and is similar to regular dough. 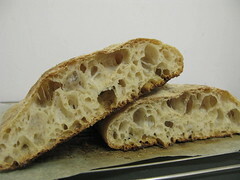 Since gluten of Kamut is low, I found there was no window pane formed after kneading to the indicated time, and the dough only had moderate gluten development. I do not like the taste of the bread. Kamut flavor is too strong. Besides a strong “buttery” flavor, I can also feel a strange “tangy” flavor (not sourdough tangy flavor). 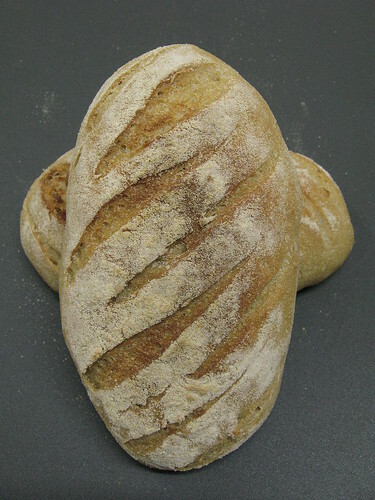 I think I would prefer a lower proportion of Kamut flour in the bread. 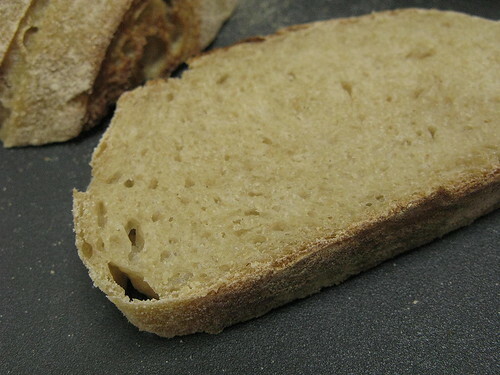 Crumb of bread is denser than last sourdough, but there is still moderate chewiness, which is fine for me. Hi! 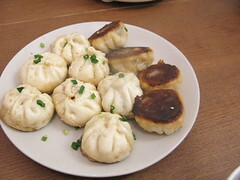 I would like to know where you can find Kamut flour in Hong Kong!